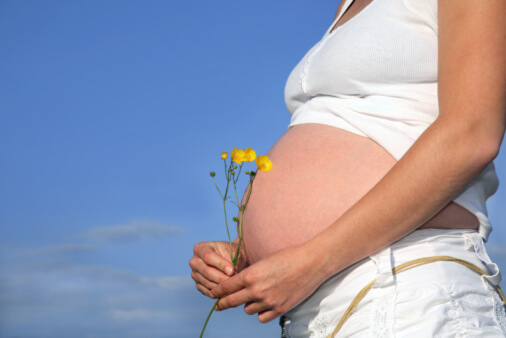 The first trimester of pregnancy can be a vulnerable time. Some medicines taken during that period can have catastrophic effects on the baby. The third trimester is generally safer. Evidence published in the February 11, 2000 issue of Science suggests that drinking alcohol even once during the third trimester can permanently damage the brain of a baby. Alcohol has its biggest effects when the synapses (connections) of the brain are being formed – during the last trimester of pregnancy and the early childhood years. When the developing baby is exposed to alcohol for even a few hours, a number of brain cells and synapses are permanently deleted.